GIVEAWAY: Win A Beautiful Clutch in the Home for the Holidays Blog Hop + TONS of other Prizes! Welcome to the Home for the Holidays Blog Hop Giveaway event, hosted by LeahSay’s Views and Miki’s Hope! Enter to win lots of prizes by entering the links at the bottom of this page to enter other bloggers’ giveaways! 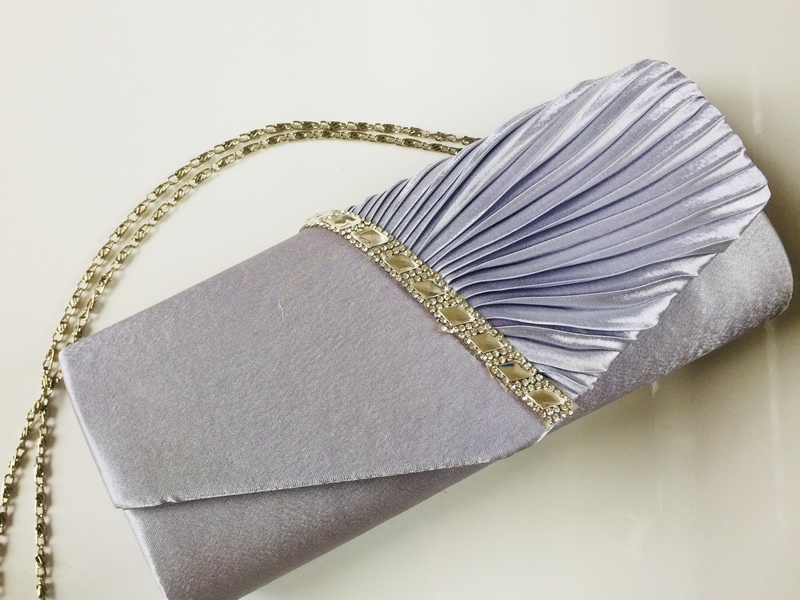 Right here on MyStyleSpot, you can ENTER TO WIN this gorgeous silver rhinestone clutch in the raffle copter form below! Out on a well deserved and long overdue date night!! I would take it to a Christmas or New Years party. I am thinking a holiday office party or New Years Eve would be the perfect place to take this clutch. If I were to win this awesome clutch, I would carry it to my office Christmas party! Keeping my fingers crossed that I win. To the company Christmas party and I would carry it on Christmas Eve and any other event we go to!